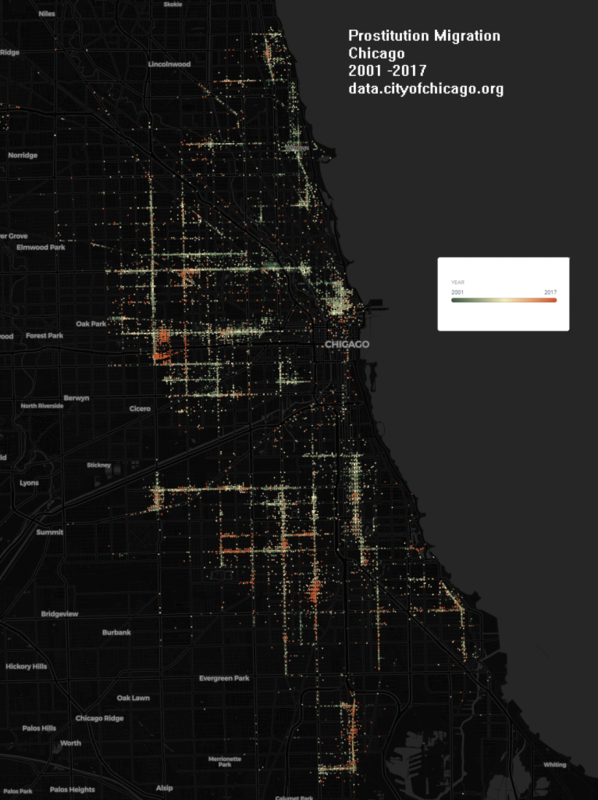 Point and heat maps of Chicago created by plotting coordinates of traffic crashes. Time range used, spans from January 2016 through September 2018. 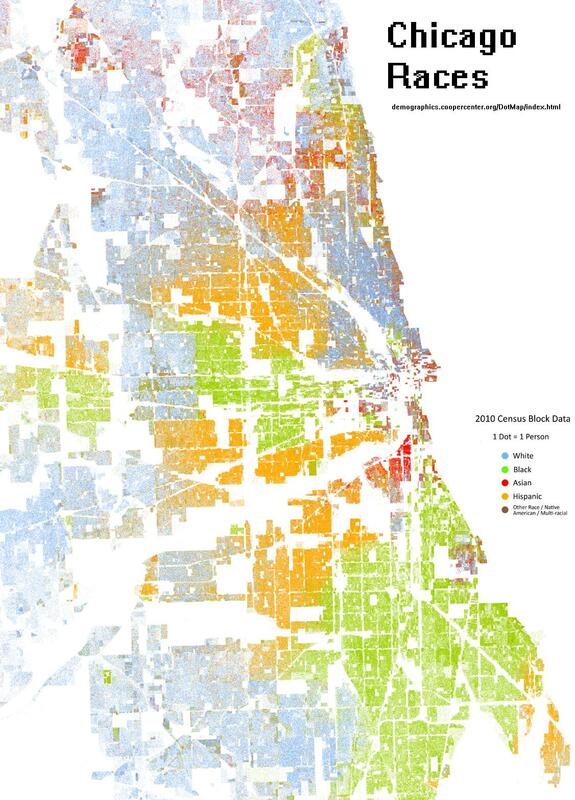 The data can be found at data.cityofchicago.org. 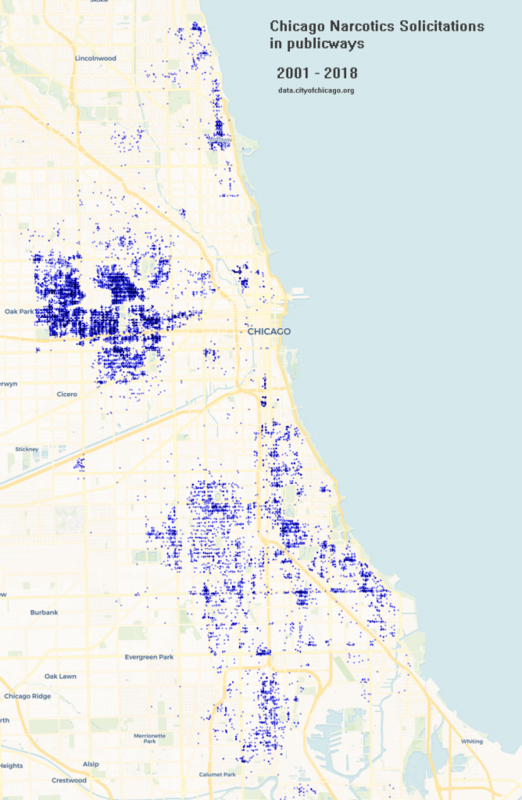 Crash data shows information about each traffic crash on city streets within the City of Chicago limits and under the jurisdiction of Chicago Police Department (CPD). Click on map images below to enlarge. 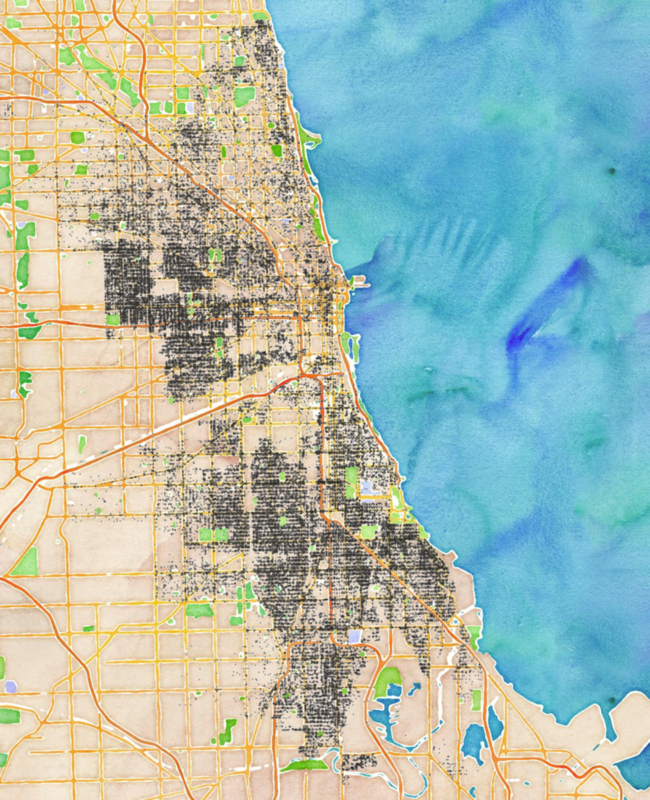 This entry was posted in Chicago Data, DataViz on 09/23/2018 by MantasCode. 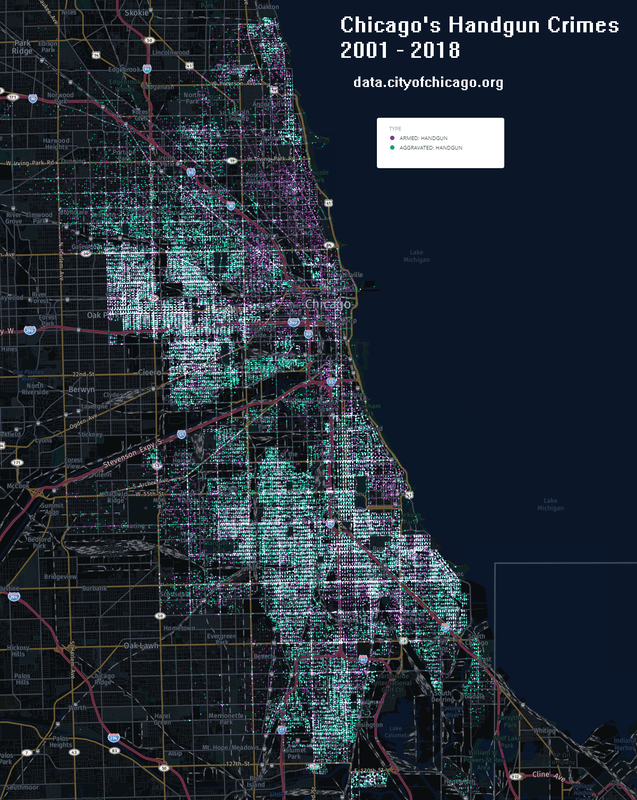 This entry was posted in Chicago Data, DataViz on 08/09/2018 by MantasCode. 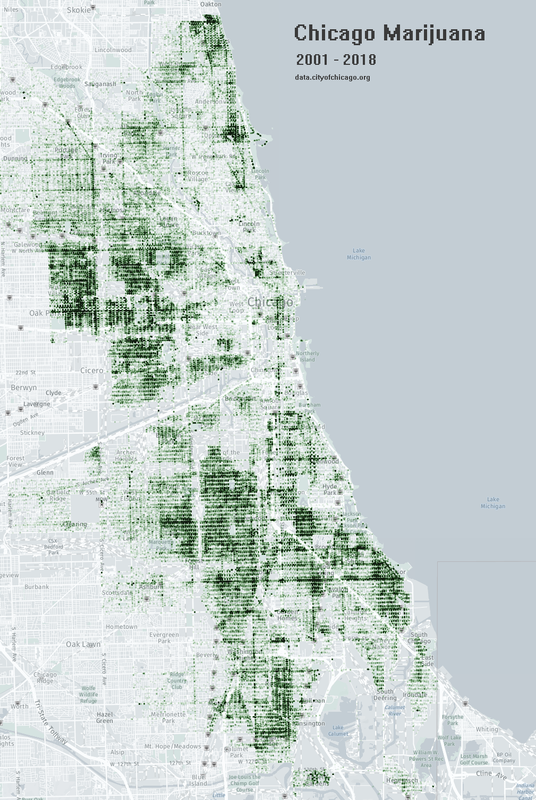 A look into Chicago police department’s arrest reports containing cannabis. The data is from data.cityofchicago.org. Time range used for the two static maps below is 2001 through 2018. Time range used for bar chart and animated map below is 2010 through 2018. A gradual decline in the last 8 years can be noticed. 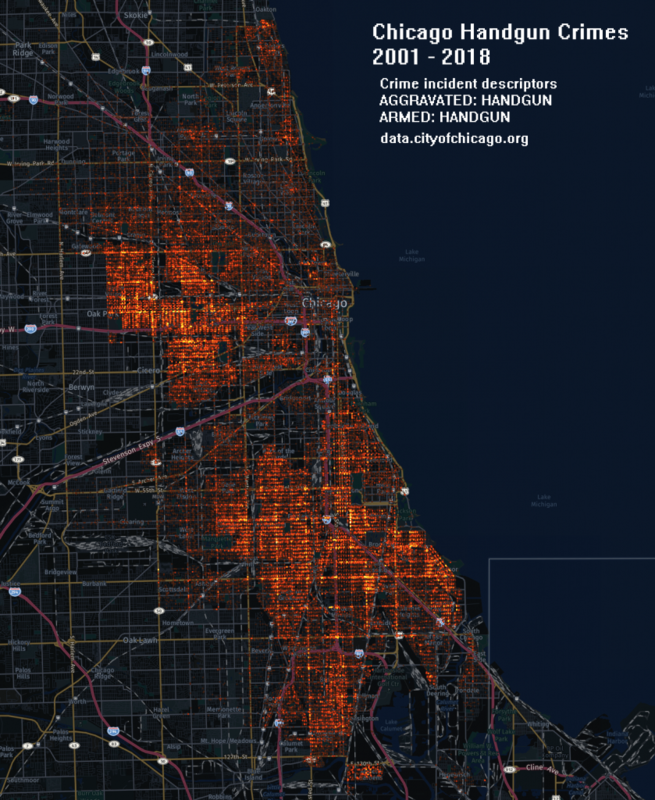 This entry was posted in Chicago Data, DataViz on 04/08/2018 by MantasCode. Where will you be offered narcotics in Chicago? Or, where do cops go to do undercover busts. Crime incident reports are gathered by the Chicago Police Department. The time range spans from 2001 through 2018. 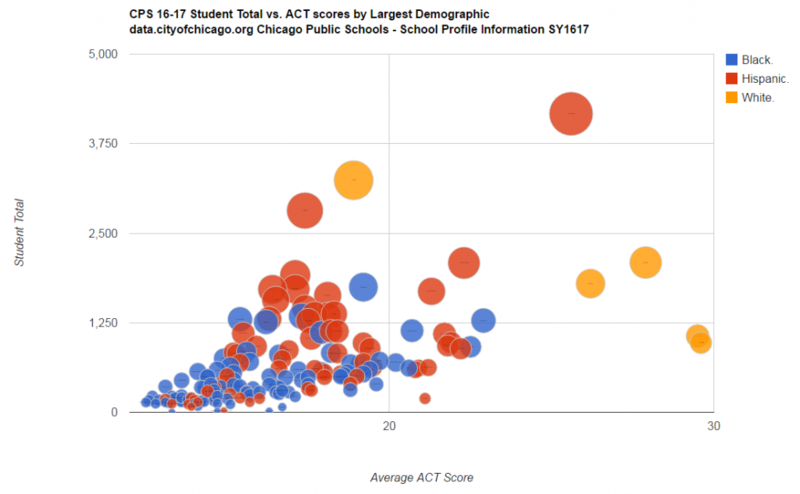 The data is from data.cityofchicago.org. A decline in publicway narcotic solicitations or enforcement can be noticed around 2008. 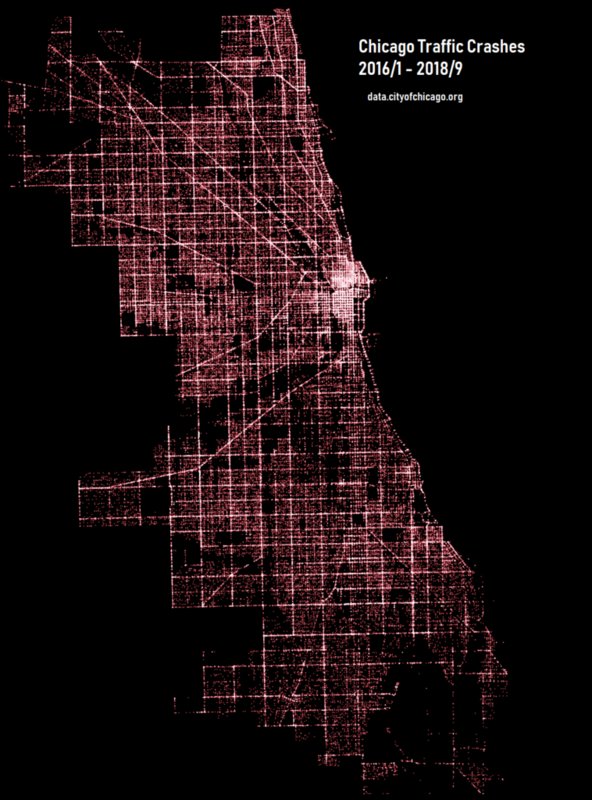 This entry was posted in Chicago Data, DataViz on 03/31/2018 by MantasCode. 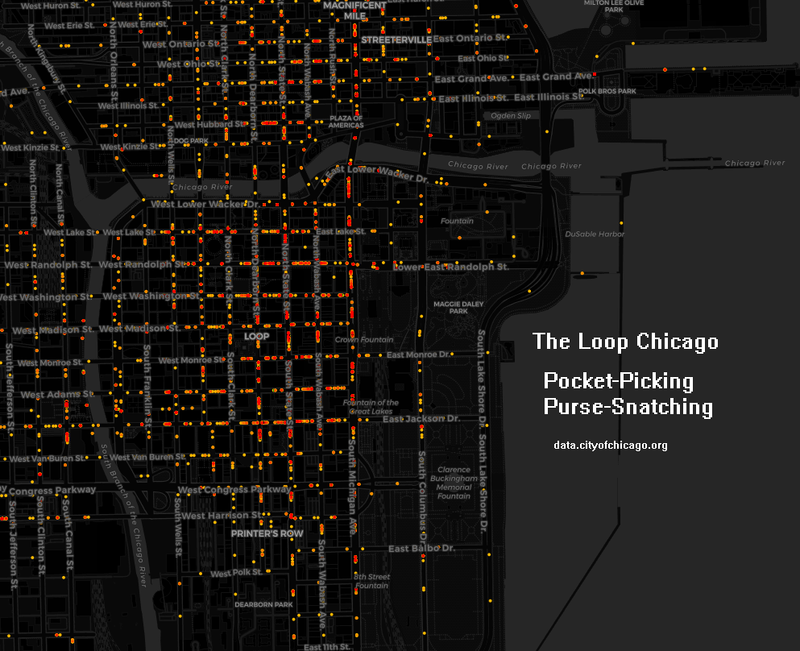 Attempting to visualize the chaotic migrations of CPD’s heroin related incident reports. 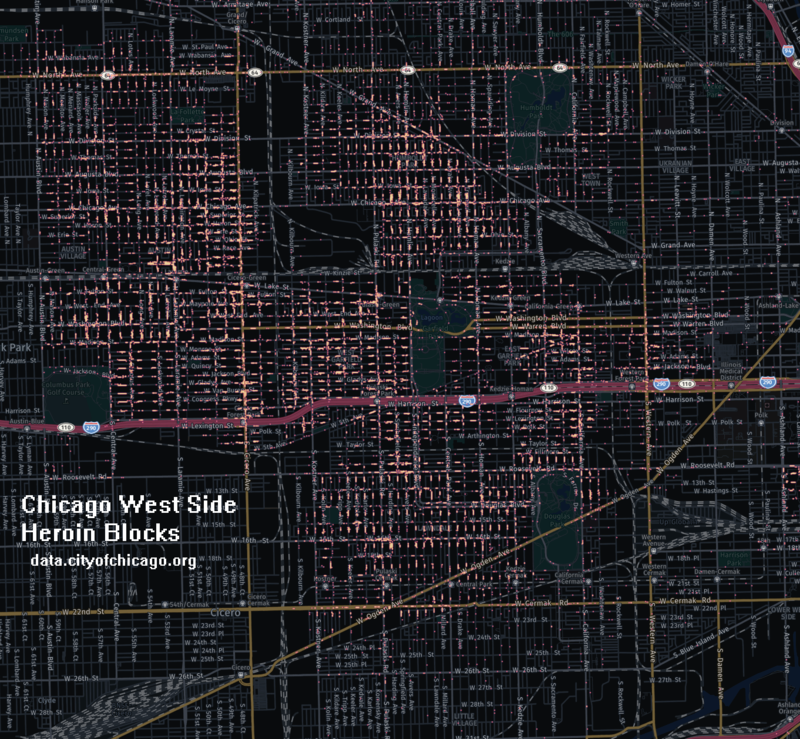 The heat and geo-temporal maps below represent Chicago Police Department’s primary crime type of narcotics, and a description containing heroin. The date range is 2001 through June 2017. 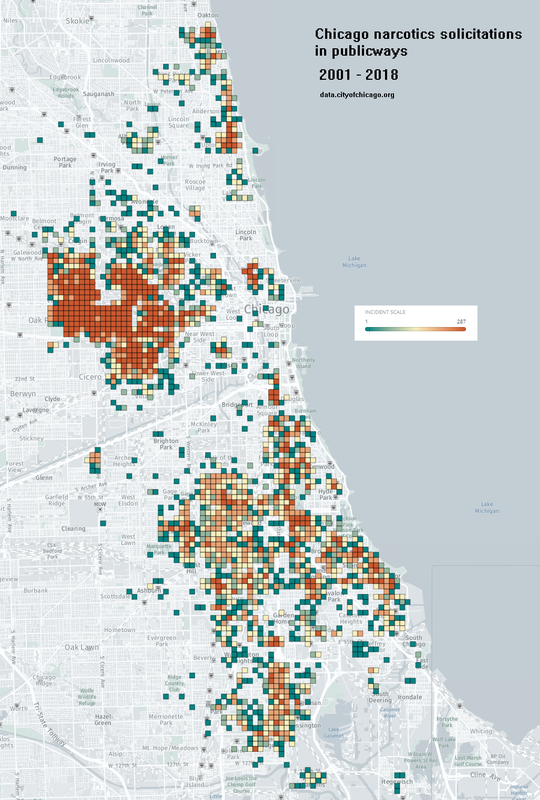 Dataset downloaded from data.cityofchicago.org. 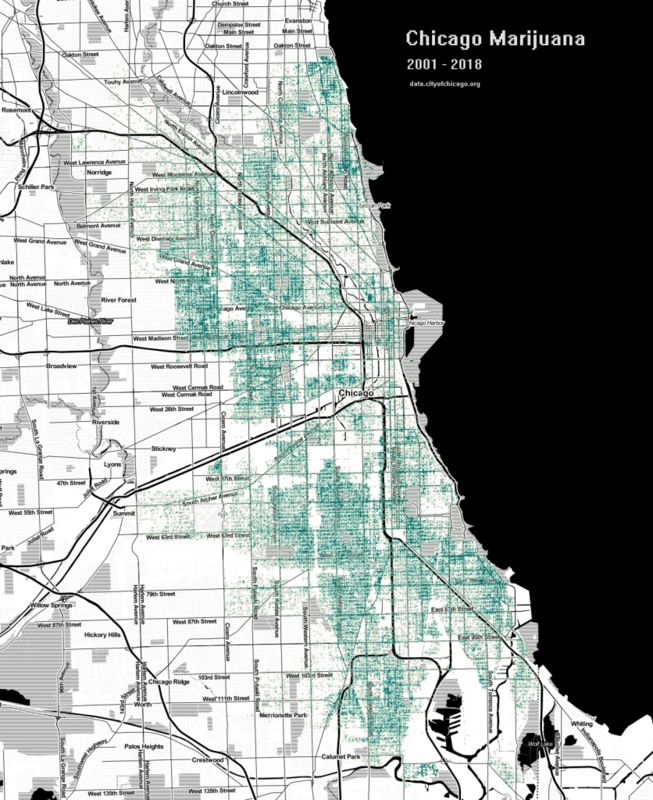 This entry was posted in Chicago Data, DataViz on 06/14/2017 by MantasCode. 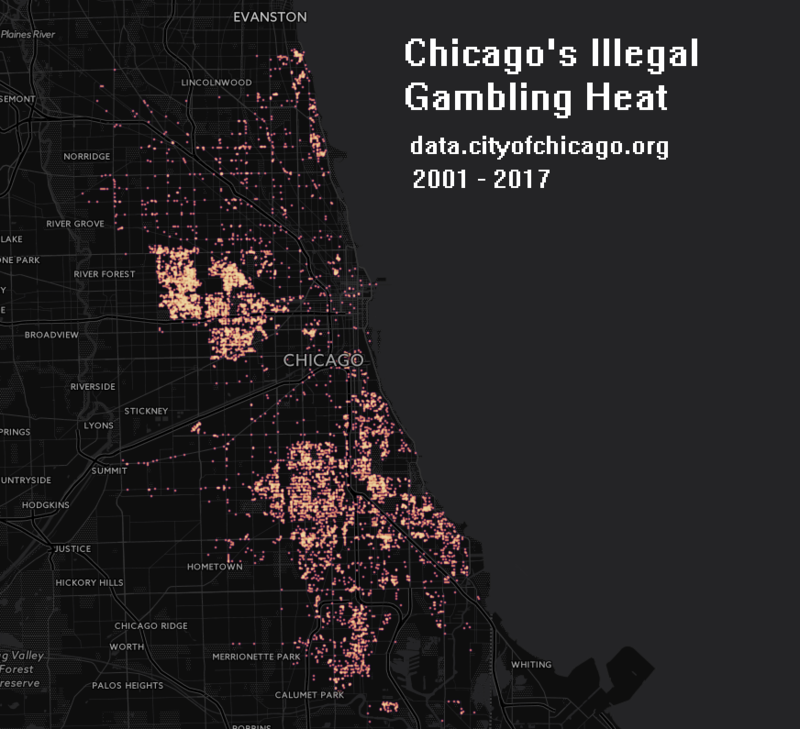 17 years of illegal gambling in Chicago. Curious as to what caused the decline over the last 17 years. Are people gambling less, or are police enforcing less? This entry was posted in Chicago Data, DataViz on 06/12/2017 by MantasCode. 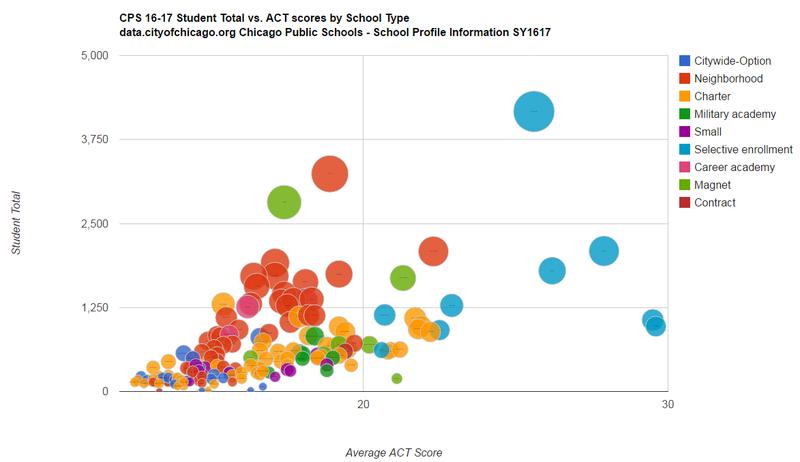 A look into School Profile Information for the school year of 2016/2017. 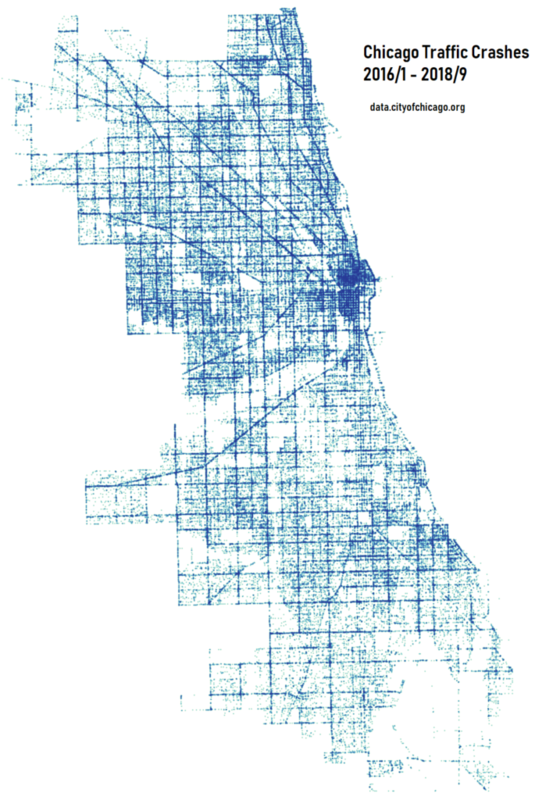 This entry was posted in Chicago Data, DataViz on 05/01/2017 by MantasCode.